Just a short walk with interpretation signs. Metaled surface added by yours truely and many others using wheelbarrows. 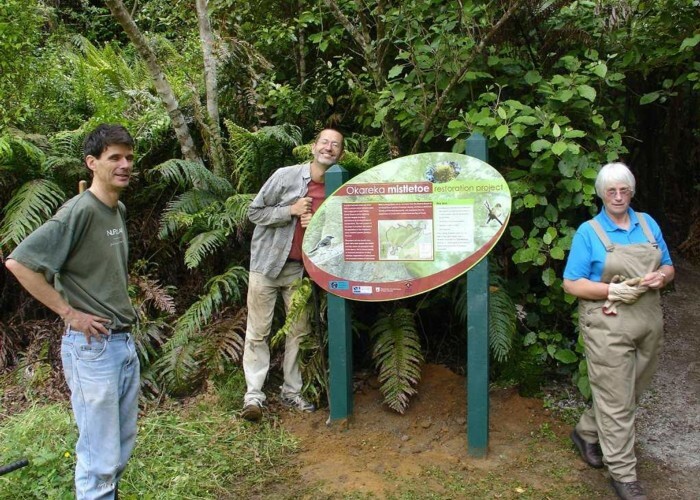 Sign at the Beginning of the Tikitapu Loop Track • By pmcke. Added 13 December 2008 by pmckepmcke. 1 revision 14 December 2008 by pmckepmcke.